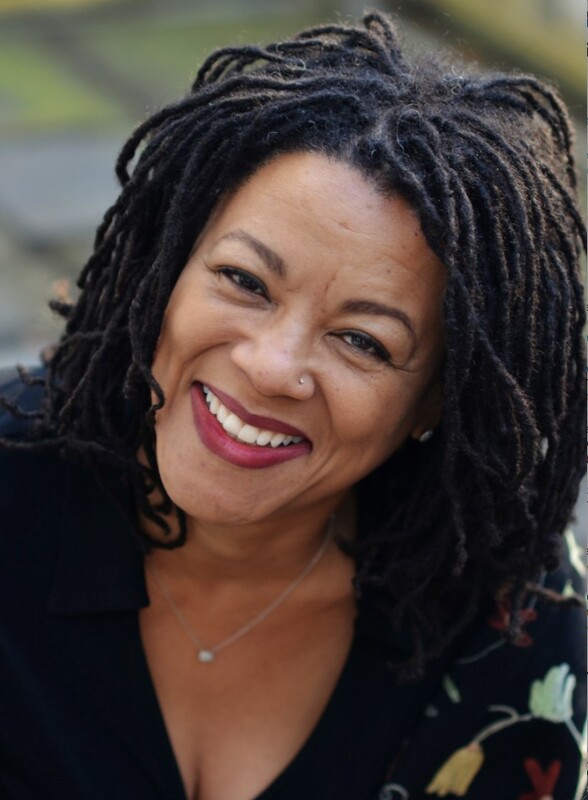 The Black Studies Department is enthusiatic to welcome the Ella Baker visiting professor for 2018-2019, AnneMarie Mingo. Dr. AnneMarie Mingo comes to UCSB from the Pennsylvania State University where she is an Assistant Professor of African American Studies and Women’s, Gender, and Sexuality Studies, and affiliate faculty member in the Rock Ethics Institute at Penn State. She received her BS in Business Administration from Florida A&amp;M University; MBA from Rollins College; M.Div. from Princeton Theological Seminary; and Ph.D. in Religion - Ethics and Society from Emory University. 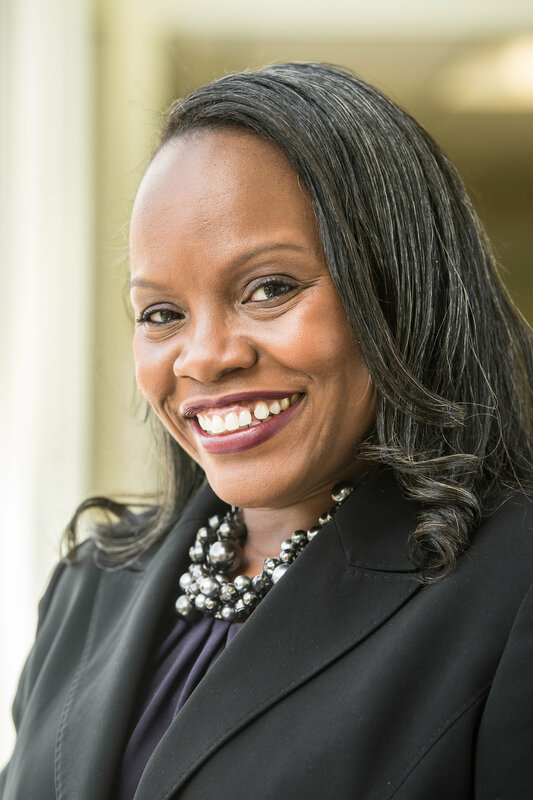 She is currently completing her first book project in which she constructs a theology and ethics from oral histories gathered from Black religious women who were active in the Civil Rights Movement. She has published articles in the areas of peace and reconciliation, Theo-moral responsibility in the Civil Rights Movement, Black protest music as theological texts, and ethics of receptivity after Hurricane Katrina. As a religious social ethicist, her research interests include women in 20th and 21st Century Black Freedom Struggles with a specific focus on the U.S. Civil Rights Movement, South African Anti-Apartheid Movement, and Movement for Black Lives; theological and ethical influences in social movements; and the roles of Black music and media on social activism. It is with great honor the Department of Black Studies congratulates one of it's own for winning the Chancellor's Undergraduate Research Award! Vilna Bashi Treitler is Professor of Sociology and Chair of the Department of Black Studies at the University of California Santa Barbara. In January 2017 she was named “Sociologist of the Month” by Current Sociology (the Journal of the International Sociological Association). Professor Jeffrey C. Stewart won the College Art Association’s Alfred A. Barr Prize for 2017 from Procession: The Art of Norman Lewis, the University of California Press and Pennsylvania Academy of Fine Arts catalogue for his essay, “Beyond Category: Before There Was Afrofuturism There Was Norman Lewis”. Here is a look at some of the Graduating Seniors from the class of 2017. Congratulations graduates and good luck on your future endeavors! Most Influential Professor(s)/Faculty Member(s): "Dr. George Lipsitz in Black Studies 1 was the first course I took within the department. I’m sure Dr. Lipsitz has heard this many times, but his presence and passion in the work he does inspired me to be a Black Studies professor. I still lose myself a bit whenever he walks in my presence. I have to remember to breath. One of my favorite and most challenging courses with Dr. Ingrid Banks for Women, Body & Politics. You never walked into her class unprepared; you’d be a fool to step up in class empty handed. Thank you both and every professor who has pushed boundaries for this department and continue to do so. Rest In Peace Professor Madison. You are loved and missed." Post-Graduation Plans: "I am planning to hopefully travel to Europe after 15 years of not being back to Italy since I was born there. After some weeks of traveling, my plan is to move to New York City to pursue opportunities that involve or intersect the arts, social justice and international work. I plan to go to Grad School in the near future :)"
Most Influential Professor(s)/Faculty Member(s): "I remember being a shy and confused freshman and stepping into my first Black Studies course with Professor Akudinobi and completely feeling a purpose. After taking Black Studies 3, I completely fell in love with the discipline and I wanted to learn more. Shortly after, I remember stepping into the office and meeting Joseph Tapiro and declaring myself a major. I haven't regretted ever since. I also want to honor Professor Madison who pushed me to think critically and question the world we live in today. His Black Studies 50 course really opened up my eyes to the continuous injustices the black community face in media and society in general. It is really hard to pick one or two courses when I absolutely love my whole black studies undergraduate trajectory. I would not have been here if it wasn't for this awesome department!" Post-Graduation Plans: "Study Abroad in Barbados and eventually pursue a Masters in Education for School Counseling"
Most Influential Professor(s)/Faculty Member(s): "Dr. Jude Akudinobi always came to class with a positive attitude, positive smile and excited to teach us something new. I will never forget seeing him around campus and hearing him say “HOMEGIRL! GOOD TO SEE YOU!”. He was a reminder that even in spaces that you sometimes felt weren’t made with you in mind, being Black, proud and myself would always be the better option." Post-Graduation Plans: "I will be attending Howard University Graduate School to continue my studies in the Sociology. My future research is focused on Blackness in America, primarily focusing on the disregard and insensitivity to the lives and care of Black Women."